We are so excited! 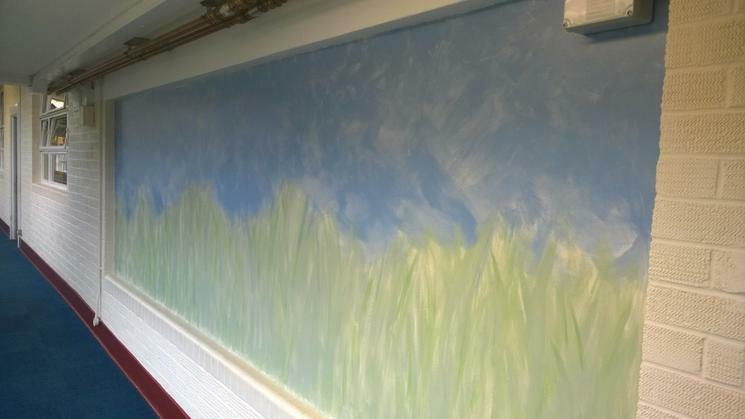 Our brilliantly artistic teaching assistant Mrs Cook has started our remembrance memorial mural. On Monday the children will all play a part in creating a lasting tribute to the fallen.